Northeastern Building Revolution is a privately owned commercial demolition contractor right outside Philadelphia Pa serving the mid-atlantic region. With years of experience we understand the importance of your business being able to operate smoothly, and without interruption. 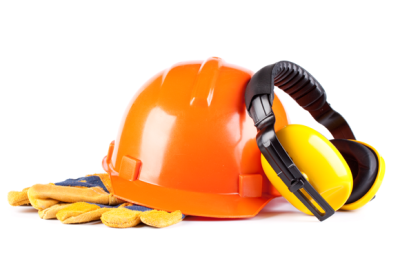 Our team has OSHA certified specialists dedicated to job safe, quality, and efficient work. 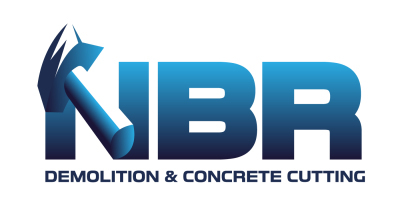 NBR is your one stop shop when it comes to meeting and exceeding the requirements of renowned construction managers, general contractors, architects, property and building owners. We focus on the bottom line – on time and on budget. As a result of this, NBR has become an established, trusted company, reputed throughout the Mid-Atlantic Region for our commitment to quality, safety, and integrity. Good practice in health and safety are the standards that we implement. 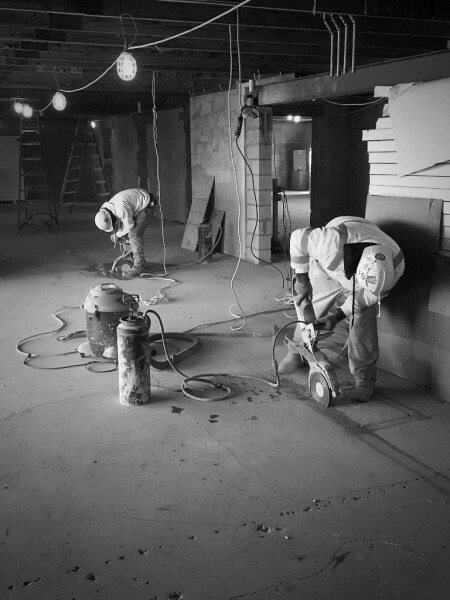 Our company utilizes a blend of both innovative and traditional demolition & deconstruction techniques. Our Company operates at the forefront of demolition and deconstruction. 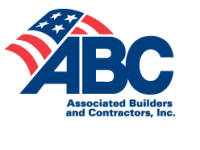 We are a private owned commercial contractor that delivers a safe and trusted practice.